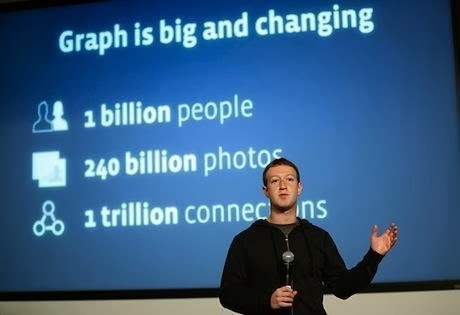 Home » new technologies , NEWS , others » Facebook users can no longer remain invisible in search results. Facebook users can no longer remain invisible in search results. Facebook has further relaxed its privacy policies and users can no longer opt out of appearing in search results. Facebook, so far, was letting users opt out of being searched by name but now it has removed that option. The company said that only a small percentage of Facebook members were using it. Now any member on Facebook can search for anyone without any restrictions. The feature was intended to prevent users from showing up in searches conducted by non-friends. However, Facebook states that it lead to a lot of confusion while using Graph search which lets you search for friends, check everyone's status updates and shows profile pictures to everybody in a group. Facebook has stated, "The setting was created when Facebook was a simple directory of profiles and it was very limited. For example, it didn’t prevent people from navigating to your Timeline by clicking your name in a story in News Feed, or from a mutual friend’s Timeline. Today, people can also search Facebook using Graph Search (for example, "People who live in Seattle,") making it even more important to control the privacy of the things you share rather than how people get to your Timeline." Facebook said that this search setting won't disappear for those still using it until those users get a notification and click a button reading, "Okay, I understand." Those notifications will be going out in coming weeks, the company said.